For some, immediate assistance may be offered and for others, a return call by a coordinator or a chat is all they require. These phone calls are vital in ensuring that our dependents don’t feel social isolation. The impact of social isolation for some, is that there may not be anyone to talk to about needed assistance, about gaining access to services and knowing who to call. 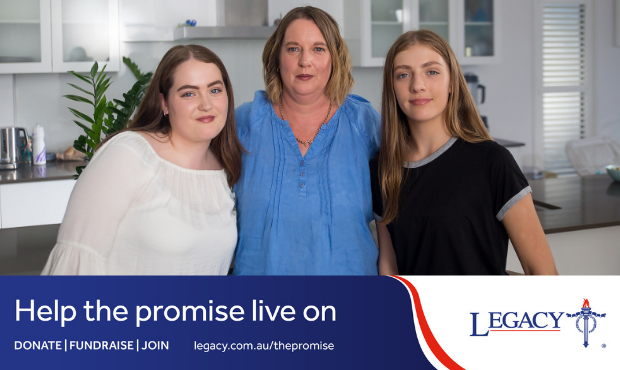 If you can commit to volunteering with Legacy Brisbane on a weekly or fortnightly basis in our contact centre, not only will you be making a difference to the lives of the families of our servicemen and women, you will also be enriching your own life.